Welcome to Nelson BC and the surrounding area. 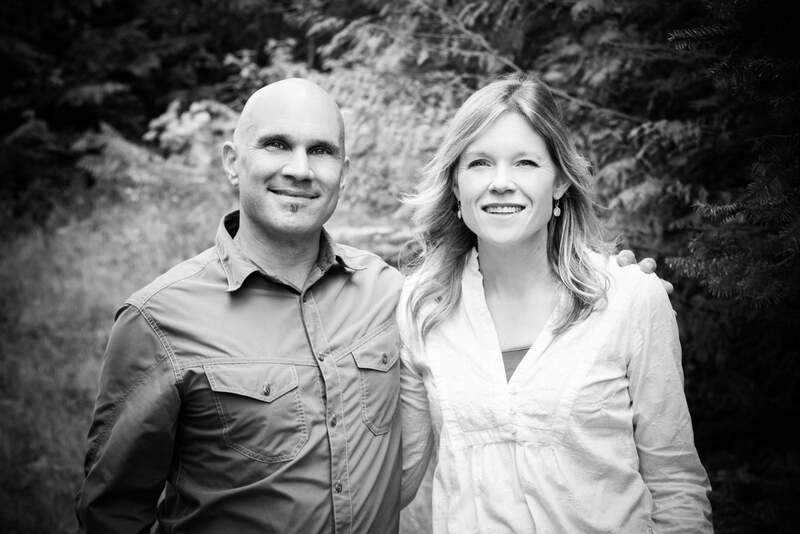 We are Kevin Arcuri and Layla Precious, a husband and wife real estate team who have been helping people in the Kootenay Lake area to buy and sell homes for the past 13 years. Kevin’s family has been in the Real Estate business for over 40 years so real estate has always been a part of his life. We both grew up here (Kevin being third generation Nelson born) and have a strong knowledge of the local history. Over the years we have witnessed many Real Estate cycles. We both have a deep love for the Kootenays and understand the draw for people to want to make this area their home. With the diverse community and the abundance of mountain culture we can’t imagine a better place to be. We have always had a passion for the mountains and love to ski, mountain bike, hike, camp and fish. Kevin is also a certified ski guide and a professional with the Canadian Avalanche Association. We have been together for 25 years and have two children. We work very well together and are an efficient team. We have bought and sold two homes of our own, have subdivided our own property and have built a house for ourselves. We pride ourselves on providing quality customer service and find that most of our business comes from word of mouth. We have consistently been one of the top producers in the Nelson area and are the recipients of the Coldwell Banker International Diamond Society award for production achievement three times, the Coldwell Banker Sterling Award for production, the Presidents Circle Award three times and the Coldwell Banker's International President's Elite top 3% Award. 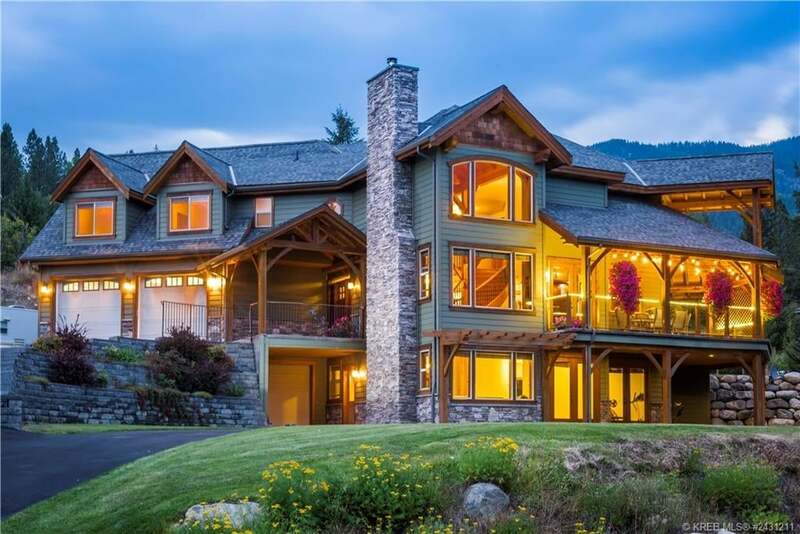 In late 2018 we became partners of our local Coldwell Banker with offices in Nelson, Kaslo and Nakusp. We believe strongly in the idea of helping people. Selling and/or buying a home is a huge, and sometimes emotional undertaking. When we work with clients we don’t think of it as a one time thing. It is a relationship that we hope to continue for a lifetime. We have met some amazing people over the years. Some of whom have become very dear to us. If you have any questions please feel free to contact us. 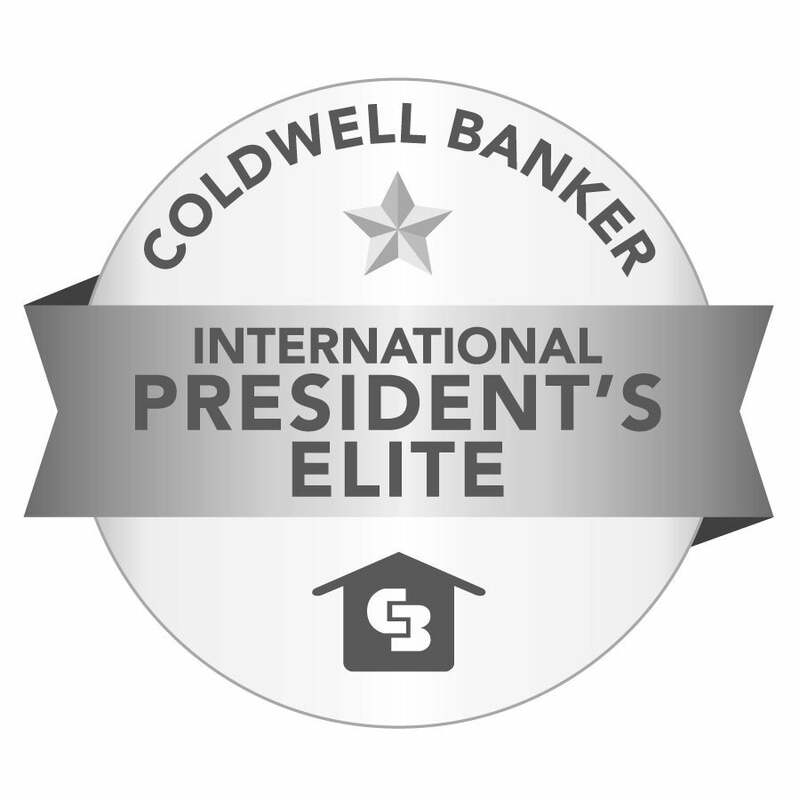 We are proud to be certified with Coldwell Banker Global Luxury. Homes are eligible to be featured on the Coldwell Banker Global Luxury website if they fall into the top 10% of their local market. 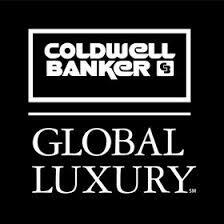 The Coldwell Banker Global Luxury program redefines the world of luxury real estate marketing. The prestige of the Coldwell Banker® name, combined with state-of-the-art technology, bespoke marketing strategies and one of real estate’s most robust global networks encompassing 92,000 independent sales associates in approximately 3,000 offices in 47 countries and territories, culminates in extraordinary representation that crosses oceans, continents and language barriers. Our Luxury Property Specialists — many of whom rank among the top luxury real estate agents in the world — have a track record of representing some of the most significant properties of all time.